This Thursday, 25th January is Burns Day, the Scottish holiday that celebrates that country’s greatest poet and writer. We’re celebrating by offering a big saving of ¥50 on a fine Scotch whiskey that is named for the man himself! 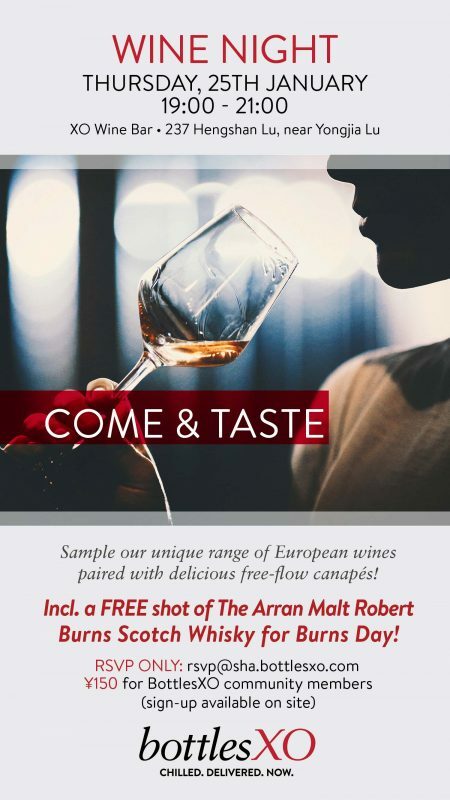 The Arran Malt Robert Burns Single Malt Scotch is an exclusive, authentic single malt Scotch from the Isle of Arran, named for Scotland’s national poet. Expect a perfect combination of rich malt and lush vanilla on the palate with a tantalizing hint of spice and oak. It’s a true drop of liquid poetry, and it’s available this week for only ¥295 (down from ¥345). Robert Burns was the eldest of seven children and worked alongside his brothers on his father’s farm. Despite being from a poor family, he and his brother were lucky enough to have a tutor who introduced them to the joys of literature. 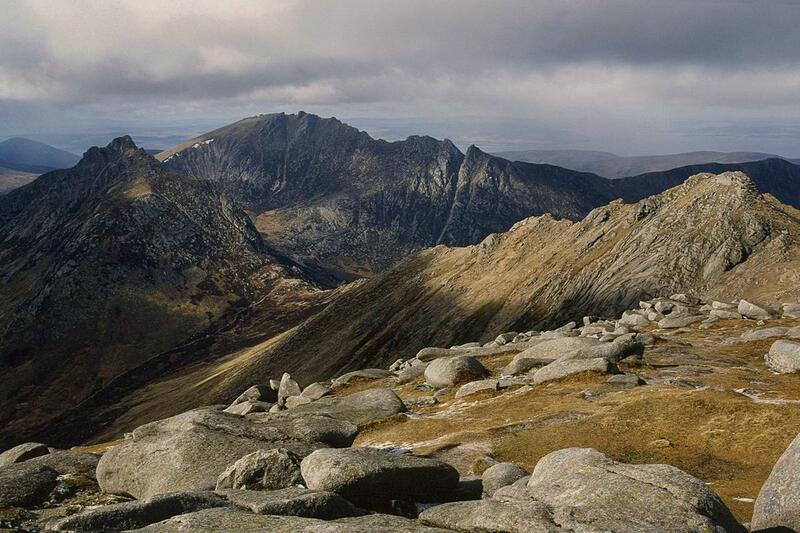 Aged 15 Robert began writing and, after the death of his father in 1784, took over the family farm with his brother. It wasn’t long before he was publishing well-received poetry and mingling with the literary and artistic circles of Edinburgh. The creator of the English-speaking world’s New Year anthem (Auld Lang Syne), in the latter part of his life he produced such masterpieces as Tam O’Shanter and Red Red Rose. He eventually passed away of ill health, however, at the young age of 37. Though over 10,000 people are said to have attended his funeral, his popularity has reached even more impressive heights since he died. 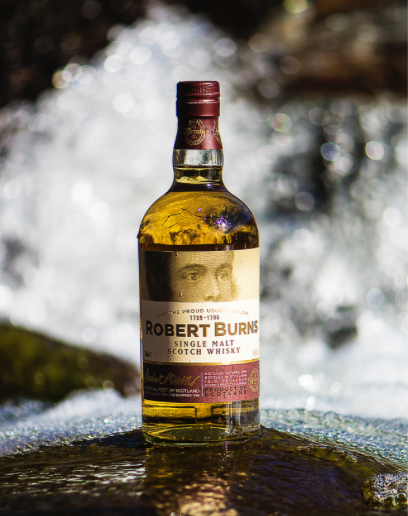 Although he was not a legend in his own time, Robert Burns left a legacy that has touched Scotland and indeed people in countries all over the world. 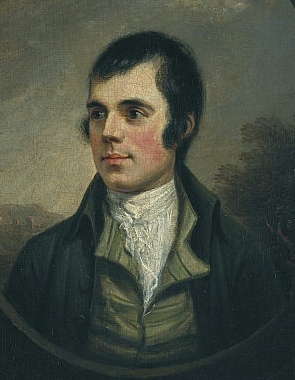 On his birthday, 25th January, Scots all over the world celebrate the great man with a Burns Supper where they address haggis, women and, of course, whisky. Such a celebration of his life, work and all of the things he loved in life would surely make Robert Burns proud today. Celebrate Burns Day with something authentically Scottish and, more importantly, absolutely delicious. 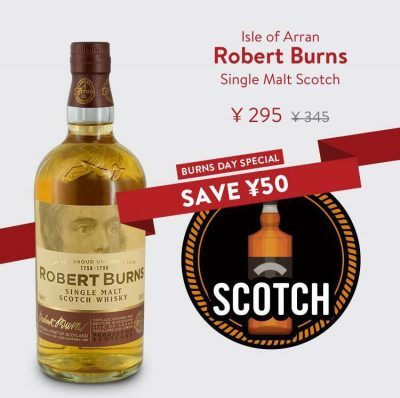 The Arran Malt Robert Burns Single Malt Scotch Whisky is available at the discounted price of just ¥295 this week only. Or feel like tasting the whisky for yourself? We’ll be offering a complimentary glass to everyone that attends our weekly wine tasting on Thursday, 25th January. For more info on that, check out the flyer below. 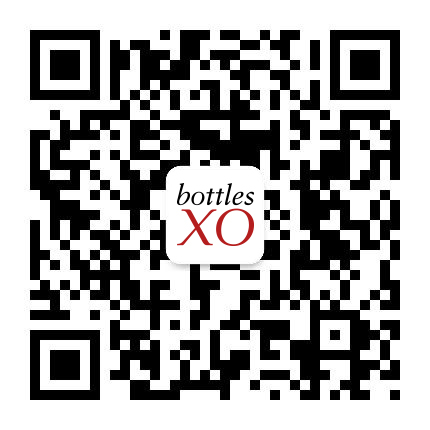 Click here to download the BottlesXO app and get it delivered wherever you are in Shanghai and Suzhou.